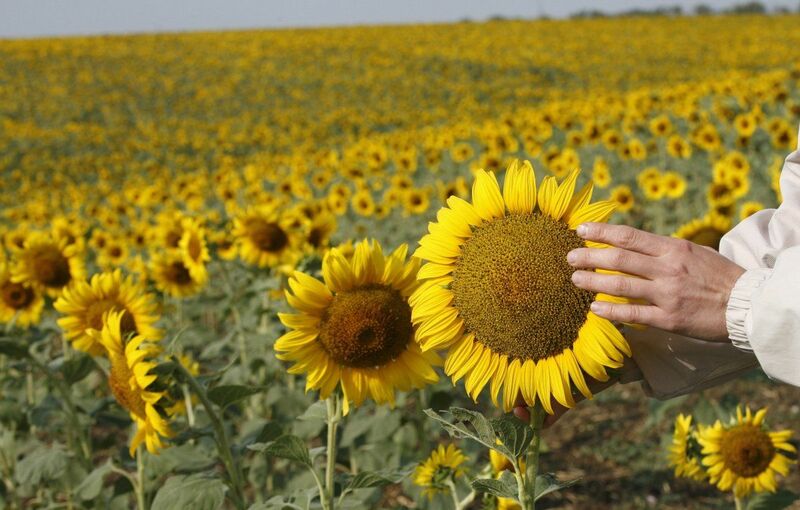 Ukraine ranked second in the list of leaders in sales of sunflower oil in the world. 2017-2018 was a significant year for Ukrainian producers of sunflower oil. After all, the amount of exported product amounted to more than 5.3 million tons. The indicator is 8.8% less than in the last record year, but it was enough to take the second place in the exporters market. As a percentage, raw and refined sunflower oil make up 92% and 8%. These figures were announced last year. The volume of export shipments is almost 5 million tons of raw products and 0.43 million tons of refined oil. It makes to think that sunflower oil price in Ukraine will be pleasant for buyers. According to the agrarian expert APK-Inform, the export volume of sunflower seed meal processing meal and cake did not reach a record high. The amount of residual product reached 4.2 million tons. The 2017-2018 marketing year introduced changes in the location of the centers of world exports of vegetable oil, oilcake and meal. In the next marketing year, geographical changes are also expected.